We consider the numerical approximation of a generalized fractional Oldroyd-B fluid problem involving two Riemann-Liouville fractional derivatives in time. We establish regularity results for the exact solution which play an important role in the error analysis. A semidiscrete scheme based on the piecewise linear Galerkin finite element method in space is analyzed, and optimal with respect to the data regularity error estimates are established. 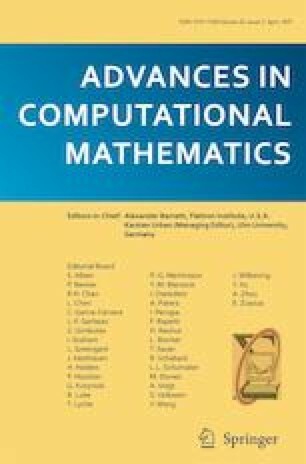 Further, two fully discrete schemes based on convolution quadrature in time generated by the backward Euler and the second-order backward difference methods are investigated and related error estimates for smooth and nonsmooth data are derived. Numerical experiments are performed with different values of the problem parameters to illustrate the efficiency of the method and confirm the theoretical results. This research is supported by The Research Council of Oman under grant ORG/CBS/15/001.